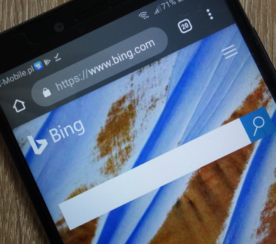 Bing Ads has plans to roll out a native search advertising platform early next year, something the company has been quietly building on and testing with select advertisers. 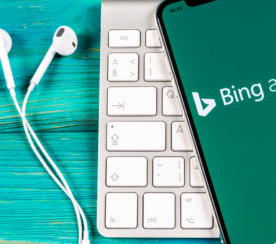 This news comes from Search Marketing Daily which spoke with Rik van der Kooi, Microsoft search advertising corporate VP, at the company’s annual Bing Next Ads event. 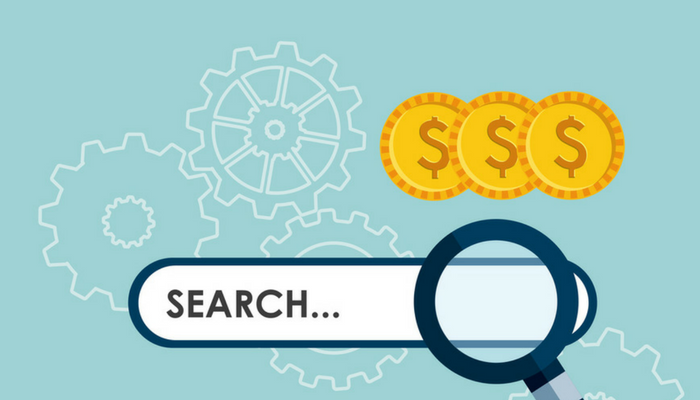 The company’s native ad platform is said to build on Microsoft’s existing ad services while providing new opportunities to syndication partners and their respective advertisers. Syndication partners like Huffington Post could begin displaying native Bing ads, for example. 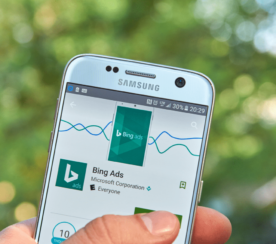 Van der Kooi went into some depth on the technology behind Bing’s native ads. He explained how Microsoft’s technology crawls a page, runs analytics against it and, based on the outcome, serves the ad that will provide the greatest value to the visitor. Van der Kooi argues this is a more effective way of serving ads versus serving ads based on demographics. Currently, the pilot program is narrowed in on commercial verticals such as automotive, finance, and travel. This reason for this is said to be because those are verticals where intent already exists. During the event, Van der Kooi said the team plans to reach out to other publishers within the next few months to expand the network.